The majestic West Bengal is the representation of the Indian Subcontinent. The rich culture of this state binds the population together. West Bengal is blessed with a tremendous tourist potential. From the stunning hill station Darjeeling to the vast swamps of the Sunderbans to the pristine beaches of the Bay of Bengal, West Bengal has everything in its kitty. Besides, the state has various cities, towns and villages. West Bengal has a rich history too. It is mentioned in the epic Maharashtra. Here is a list of 10 places that gives a glimpse of the culture, attractions and heritage of West Bengal. Have a look! Kolkata needs no introduction. 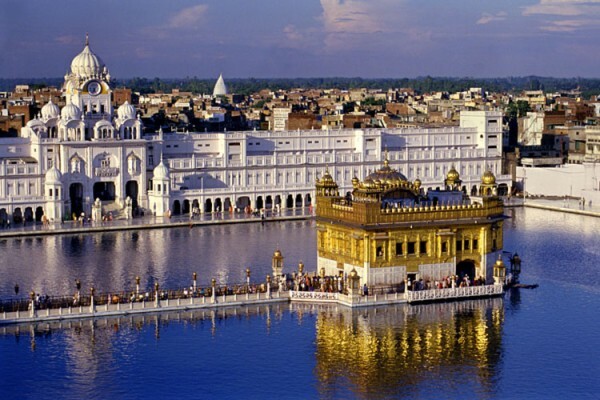 It is the heart of East India and the largest metropolitan city in India. Kolkata is located on the banks of the Hooghly River. It has 4.5 million inhabitants. Kolkata is considered to have been inhabited for more than 2 thousand years. The rich culture and diverse ethnicity of Kolkata testify it. Kolkata was also the capital of India during the British Empire. The tourist attractions of Kolkata include the Fort William, Nicco Park, Science City, Birla Planetarium, Howrah Bridge, MP Birla Planetarium, Botanical Gardens and many more. 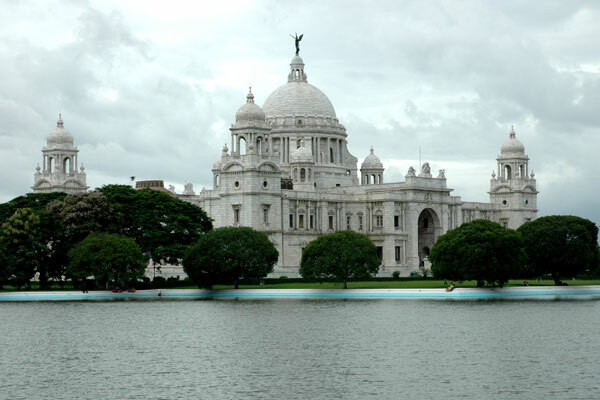 Kolkata also serves as the gateway to the northeast mountains and the marshlands of Sunderbans. Do not forget to visit the Eden Gardens, the pride of Kolkata. 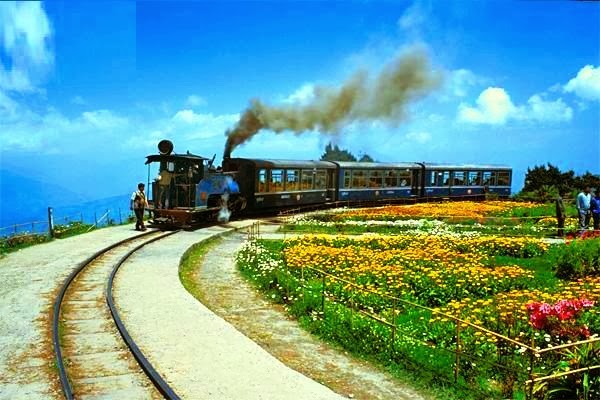 Darjeeling is the perfect destination to unwind your holiday. It is frequented by tourists from people all over the world, especially during the summers. The snow-clad mountains, the stunning views of the Himalayas and the lush greenery make this place no less than a heaven on earth. The entire land looks picture perfect with green tea leaves, white magnolias, red rhododendrons and different species of birds. The place provides beautiful views of the mighty Kanchenjunga. Darjeeling tea is famous all over the world for its unique flavor. In fact, it is one of the main contributors to the town’s economy. 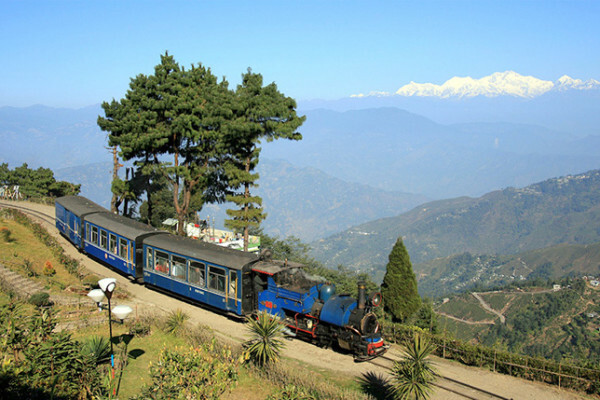 Do not forget to get on the Toy Train that carries travelers from Siliguri to Darjeeling. Digha is the most famous beach resort in West Bengal. 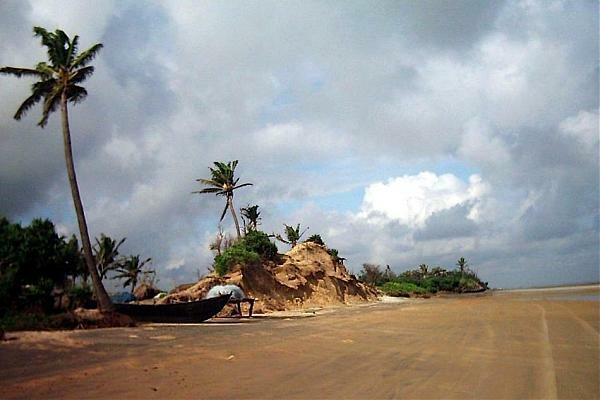 It is located in the East Midnapore and at the northern end of the Bay of Bengal. Thousands of tourists from the state and other cities come here. It is also a favorite honeymoon spot for many couples. 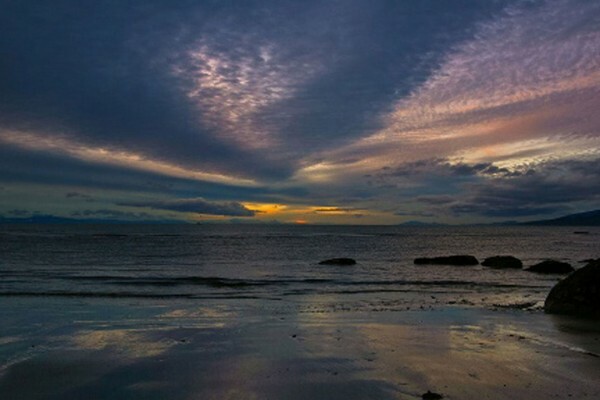 Digha Beach is famed for its views of Baby of Bengal amidst the casuarina plants. When in Digha, you must visit the Talsari Beach, Marine Station – the Aquarium of Zoological Survey of India, Science Centre and Chandaneswar Temple. The water of the sea is calm and shallow, which make it safe for marine activities like scuba diving, jet skiing, and surfing. A journey to Digha will make your trip memorable. Mandarmani is a beach resort located in south-west Bengal. It was once a barren place but is now a fast developing seaside resort village. This small, coastal town is great activities like surfing, jet skiing, banana boat rides and many more. The most famous attraction is the 13-kilometer long Mandarmani Beach. Make sure you find out the timings of the high tides as the water levels can rise to the beach level. Mandarmani is also known for its stunning sunrise and sunset views. Just at a distance of 5 to 6 kilometers is located The Delta. The place is ideal for taking a stroll. But avoid the area during the dark. And do not forget to try out fish and other seafood here. 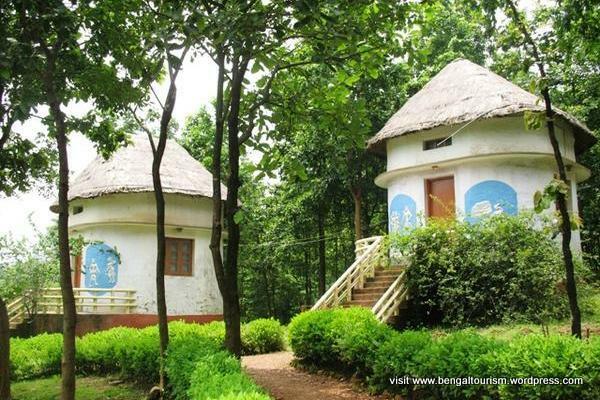 Shantiniketan is the cultural town of West Bengal. 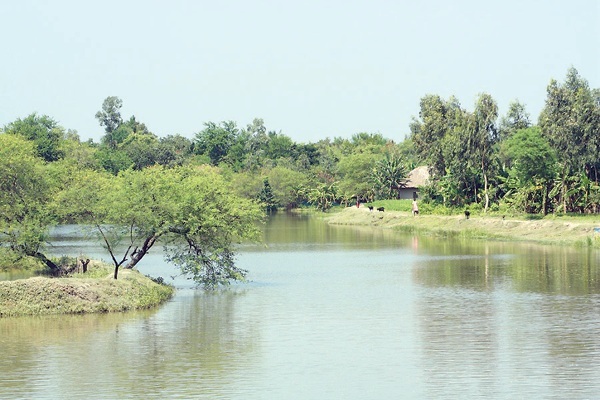 It is located near Bolpur, which is around 180 kilometers from Kolkata. This small town was the vision of the Nobel Laureate, Rabindranath Tagore. The town attracts thousands of visitors every year. The distinct culture and heritage of Shantiniketan can be experienced in the festivals it celebrates like Rabindra Jayanti, Poush Mela and Basantotsava. 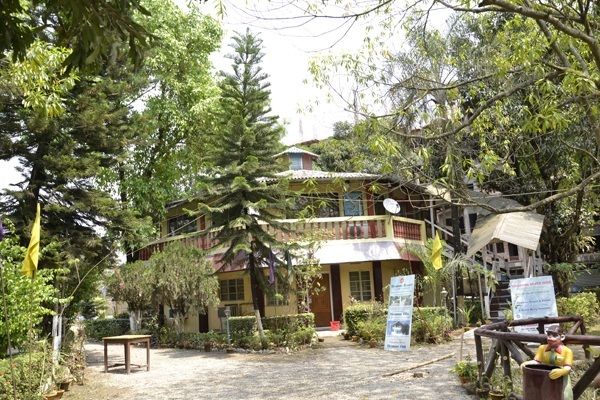 Shantiniketan also has hotels, resorts, lodges and guesthouses for the convenience of the visitors. Chhatimtala is also another attraction of this place. You can reach Kolkata by train in just 4 hours. Siliguri is the second largest city in West Bengal. It is nestled in the mighty Himalayas and offers picturesque and spectacular views of the Himalayas. The location of the city makes it the primary gateway to the northeastern states likes Gangtok, Sikkim, Bhutan, Nepal and Bangladesh. It is also the connecting point to the hill stations of Bengal like Kalimpong, Kurseong and Darjeeling. Siliguri experiences a pleasant climate throughout the year, so you can visit it any time you like. The North Bengal Science Centre is the primary attraction of this place. Kalimpong is also a hill station located in the lower Himalayas. The tranquility and serenity of the land attract the tourist from all over the world. Kalimpong is famous for its orchids, nurseries and traditional handicrafts. It is the place where the tribesmen organize traditional tribal games. Being close to the Indo-China border gives it an added advantage. So does the peaceful ambience and quiet atmosphere. 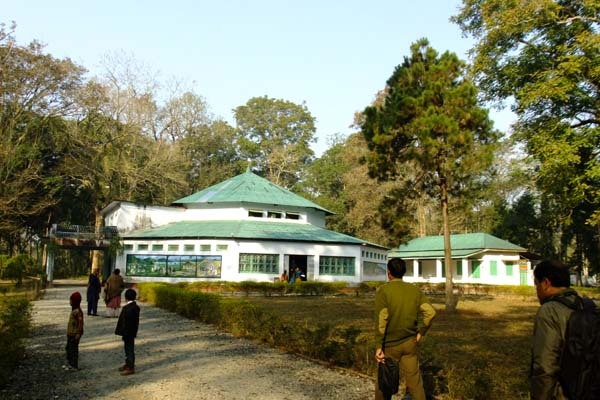 Kalimpong is also known for its educational institutions, most of which were established during the British colonial period. The most significant monasteries of Kalimpong include the Tharpa and Choling Monastery. Sundarbans is the largest block of the tidal halophytic mangrove forest in the world. It is declared a forest reserve by UNESCO. Sunderbans is home to the famous Royal Bengal Tigers. According to the census, there are around 270 tigers in Sunderbans. Also, it provides a unique ecosystem and a rich wildlife habitat. Sunderbans supports diverse biological resources, including 150 species of fishes, 42 species of mammals and 270 species of birds. Visit this place only if you are brave enough to witness the wildlife. The Sundari trees of Sunderbans have the capacity to hold the high salinity. They can even adapt to the changing ecosystem. Murshidabad is a district in West Bengal. It is situated on the southern banks of Bhagirathi River. 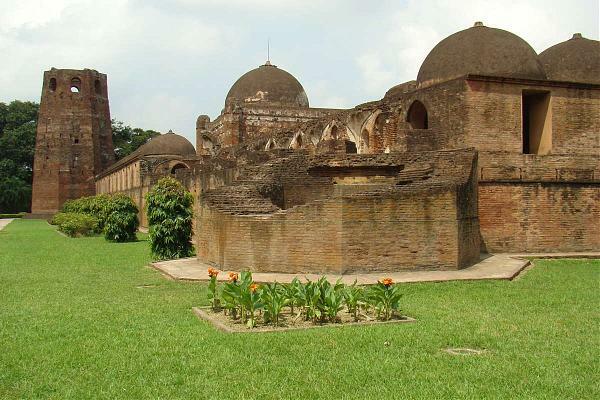 Murshidabad used to be the capital of Bengal during the Mughals rule. The Nawabs ruled this historical place for a long time. The city was at its peak of glory during the British rule. The most significant sites of Murshidabad are the Hazar Duari Palace, Muradbagh Palace and Moti Jheel. Murshidabad is home to various religions and races, and everyone lives in peace here. Cooch Behar is a district located in the northeastern area of West Bengal. Cooch Behar has a rich legacy of kings, royal palaces and temples since the 11th century. 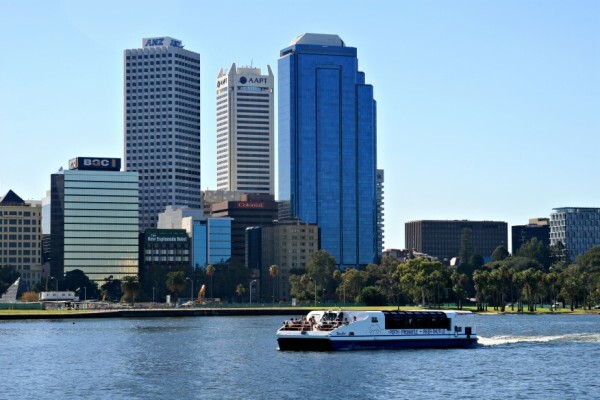 It offers the visitors a nice mix of culture, history and religion. The district hosts many fairs and festivals like Raas Mela, Sri Panchami Mela, Dol Purnima, Astami Snan Mela and Annapurna Puja. Cooch Behar has been famous not just for its ancient buildings and monuments, but for its massive water bodies. And how can we forget its exceptional climate, beauty and natural freshness. There are many other attractions in West Bengal, but we had to limit it to 10. We hope you find our information useful. Suggestion, anecdotes and feedback are always welcome.